June 3, 2015 was the kind of day gamers wish every day was. Here is a recap of what went down. Yesterday left many people wondering if E3 2015 had been bumped up a couple weeks early. It isn’t very often that gamers get a day to celebrate across a variety of fronts, but Wednesday, June 3, 2015 was possibly the best day for gamers in 2015 thus far. If you were hiding under a rock and missed the good news, here is a quick run down of all of that gaming goodness. We all knew it was coming long before the countdown clock ever showed up on Fallout’s website, but yesterday the gaming world waited as the clock over at fallout.bethsoft.com hit zero. Fan’s of the series were treated to a 3 minute reveal trailer that showed a post-apocalyptic Boston, a powerful glimpse of the time before the disaster, the USS Constitution, and a voice-acted main character. You can check out the trailer and more details in Johnny Ohm’s write-up from yesterday’s reveal. With Uncharted 4 coming to the PS4 in early 2016, many believed that Sony had every intention of bringing the first 3 games over to the current gen. Yesterday, a redditor (u/suyo123) posted a screenshot on the PS4 subreddit, which showed artwork for the game posted in the Playstation Store. With the internet set abuzz by the picture, Neil Druckmann, creative director at Naughty Dog, responded with a tweet that all but confirmed the legitimacy of what we were seeing. Well… that hit a few hours too early. See you in the AM. G'night y'all. Expect to see more from this as early as today and even more details at E3 as Sony drums up anticipation for their marquee exclusive coming next year. It’s been a couple weeks since the beta for Psyonix’s new game Rocket League, and fans of the game have been experiencing nothing less than withdrawal pains from the fast-paced vehicle sports game. However, those withdrawals will subside shortly, as Psyonix revealed yesterday thst Rocket League will launch on PS4 and PC on July 7th with an MSRP of $19.99. The game will feature cross-platform online play between PS4 and PC, allowing players from both platforms to team up and compete against one another. Also announced was the inclusion of Twisted Metal’s iconic Sweet Tooth to the Rocket League Roster. The game can be seen at E3 as they show off car customization, season mode, and split screen multiplayer. After going through months of intense Beta testing, the long wait is finally over. 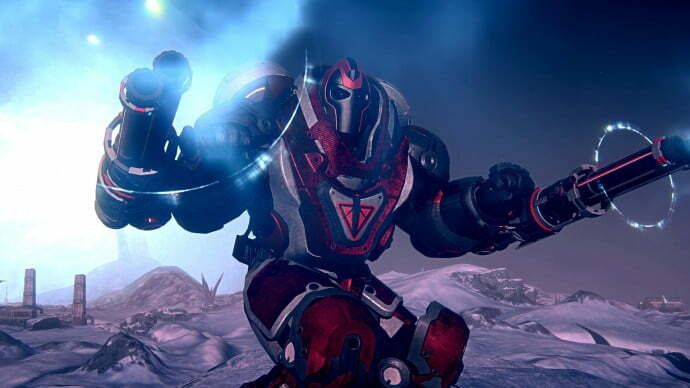 Massive-online shooter Planetside 2 is ready for its North American launch on June 23rd, free to all PS4 owners (along with an exclusive map) with no Playstation Plus membership required. The game offers unprecedentedly large player counts in individual battles, with one match having set the record with 1,158 players in a single fight. Oh, and did we mention, it’s free! 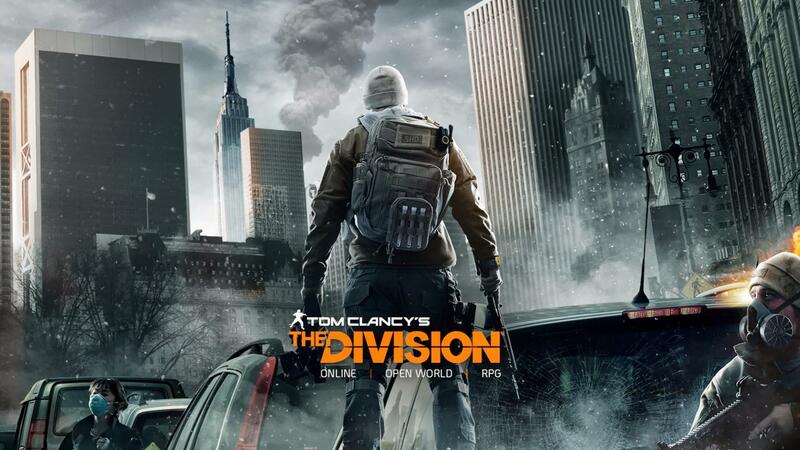 Ubisoft has three huge titles lined up and ready to go at E3 2015: Assassin’s Creed Syndicate, Rainbow Six Siege, and Tom Clancy’s The Division. Not only will these titles be shown on the big stage during Ubisoft’s media briefing, but gamers will have an opportunity to go hands-on. While that is huge news for all three, the excitement is surrounding the fact that people will finally be able to jump into The Division and see what it is all about. So far, we have seen heavily scripted gameplay footage with no real indication as to what the end-game is, how multiplayer (dark zones) works, the depth of gun and equipment customization, or really even what we will be doing as we explore post-apocalyptic New York City. June 16-18 should provide a few more answers as Ubisoft allows players to pick up the controller and see for themselves. With Konami’s recent announcement of a “mobile-first” direction for their gaming division, and the still muddy waters surrounding the Hideo Kojima situation, questions have been swirling around their two biggest game franchises, Silent Hill and Metal Gear Solid. Many have forgotten that Konami also makes a very solid soccer-sim game called Pro Evolution Soccer (PES), and fans of the series were concerned over what the company’s new direction meant for the game’s 2015 release. 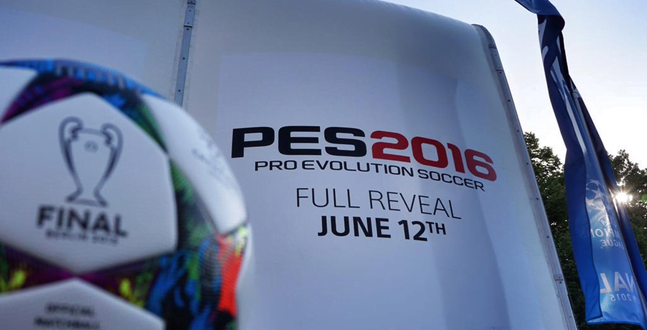 According to the Dutch gaming website gamer.nl, PES fans can rest easy because a full reveal of the game is coming June 12th. Though it lacks the licensing that EA Sports’ FIFA series possesses, PES offers an incredibly sim on-field soccer experience, and Konami is bringing that experience to PS4, Xbox One, PS3, and Xbox 360 again this year. Continuing to deliver on the promise of free cosmetic DLC, CD Projekt Red released two more items for The Witcher 3: Wild Hunt. 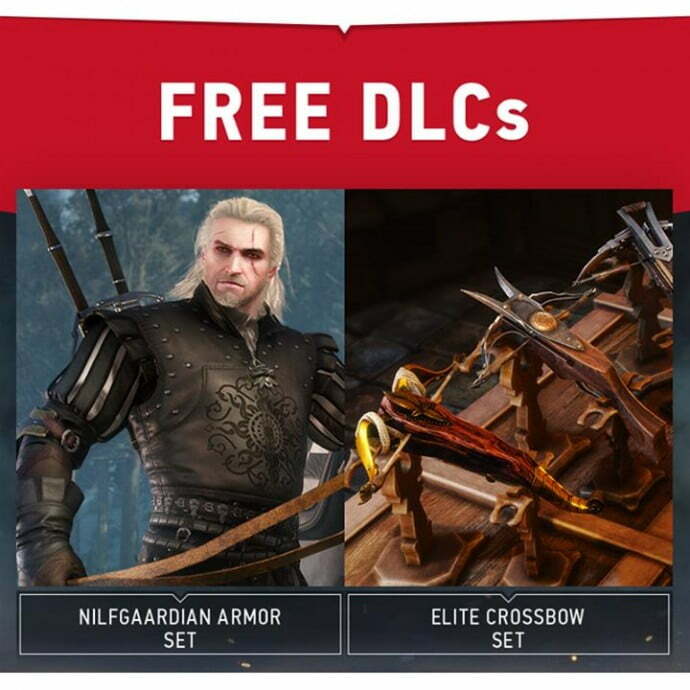 Owners of the title can download the elite crossbow and Nilfgaardian Armor set now from PSN and XBL. It’s a downhill sprint to E3 in two weeks, and news will continue to flood in. Let’s hope every day can be as good as June 3, 2015.